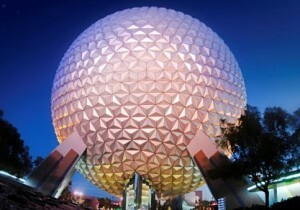 DisZine » Blog Archive » Will World Showcase in Epcot Get a New Pavilion? While it’s speculation at this point, some sources are saying that a Brazil pavilion could be coming to the World Showcase in Epcot. Considering the growth in the number of Brazilian visitors coming to Orlando, it wouldn’t entirely be a surprise if Disney decided to add a new pavilion dedicated to the South American country to World Showcase. However, a Disney spokeswoman said that reports of a new pavilion are “rumor and speculation,” so it remains to be seen what might happen. A new pavilion hasn’t been added to Epcot since the addition of Norway in 1986, so it’s safe to say that many fans would enjoy and appreciate something fresh and new. We will let you know if/when more information becomes available. In the meantime, what are your thoughts about a potential Brazil pavilion coming to Epcot?